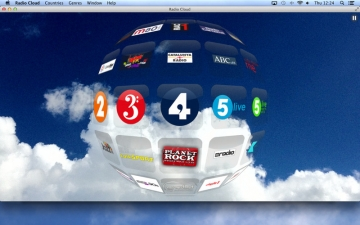 Radio Cloud | Mac App Storeのアプリ検索・ランキング BuzzMac! 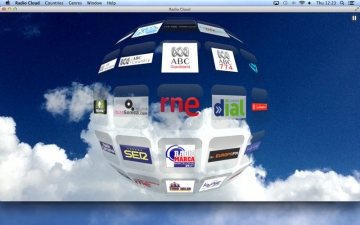 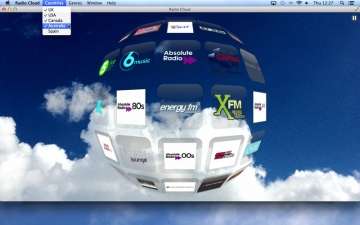 Radio Cloud brings a revolutionary new way to listen to the radio on OS X.
with more countries and stations to come in future updates. 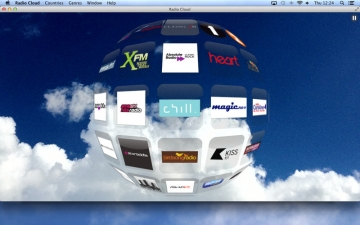 Please review Radio Cloud if you wish to request particular stations or to offer suggestions for future enhancements. 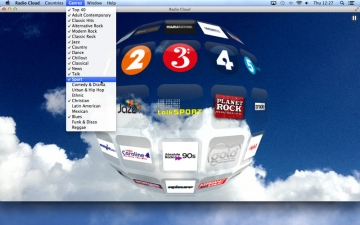 Select your preferred countries and genres from the menu bar to customise which stations are displayed.